If you have combination or oily skin, the chances of having a problem T-zone are pretty high. A greasy forehead, shiny nose in contrast to dry or normal cheeks are the key signs you have an oily T-Zone. With skin that is greasy in some areas and dry in others, it can be tricky knowing how to properly care for your skin. Let’s break it down to that you’ll know the very best ways to look after your face properly, effectively and minimise shine and breakouts. The central parts of the face that includes the forehead, nose and chin are all part of what is commonly known as the T-Zone. The skin in this area generally produces more oil than other places on the face, leaving it looking very shiny, greasy to the touch with blackheads and spots often a result. But, it doesn’t have to stay this way. Follow our essential tips on how to care for your T-zone and say goodbye to oily, breakout-prone skin. When you have oily sections of skin it can be tempting to use harsh soaps and face washes to get rid of the grease and grime. Stop! These are actually counterproductive. These types of products strip the skin of the oils a little too much, resulting in your skin working overtime to rehydrate and create more oils, leaving you with skin greasier than before. 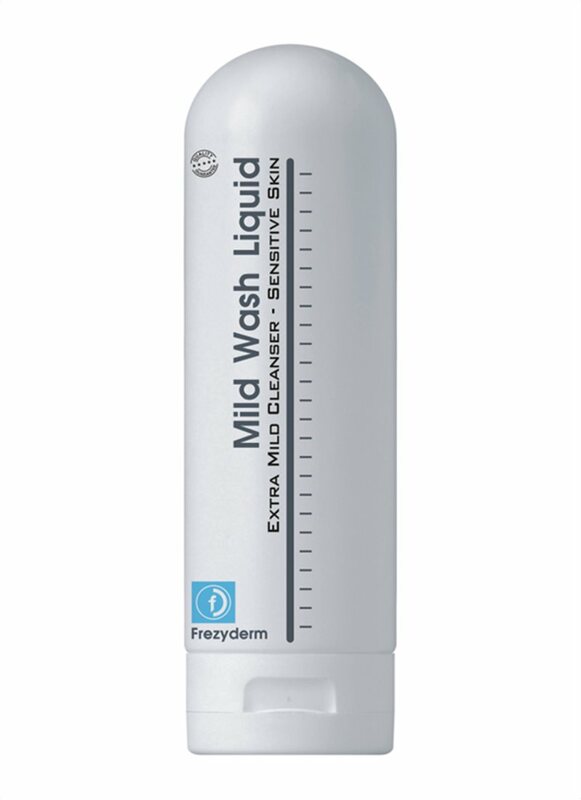 Instead, try a mild facial wash that will gently cleanse the skin without over-drying it out, like our Mild Wash Liquid. This cleanser is so gently it can be used even if you have sensitive skin. 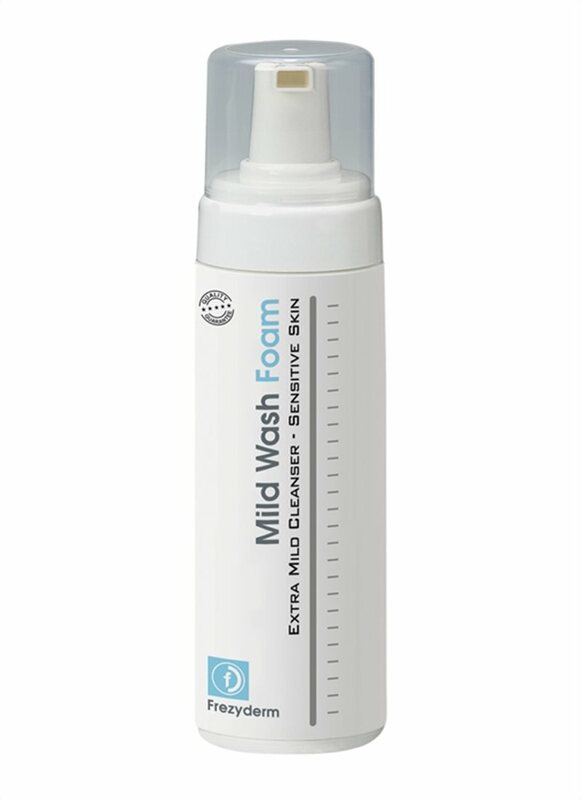 For a foaming action, our Mild Wash Foam means no rubbing is required to get that cleansing lather, leaving you less likely to have irritated skin whilst still achieving that fresh, clean feeling. T-Zones often have blackheads and pores clogged with pollution and daily grime. For these reasons, it’s always a good idea to give your skin a little bit of TLC with a peel-off mask. Oily skin can really benefit from our AC-Norm Peel-Off Mask, created especially for greasy, acne-prone skin. After applying the mask and leaving it to dry, you’ll notice that when you take off the mask dirt and blackheads will come off with it, leaving only clean, tightened pores and a fresh, matte appearance. Use this once a week to achieve the best results. If you have oily skin (and you certainly will if you have a troubled T-zone), the worst thing to do would be to add more oil to your face. Because of this, it’s important to steer clear of skincare products that have oils in. But just because your skin is oily doesn’t mean you don’t need some kind of moisture. This is where an oil-free moisturising serum comes in handy. Created with oily, acne-prone skin in mind, our AC-Norm Aquatic Serum can be used to treat mild, moderate and even severe acne. Wonderfully oil-free, the serum utilises pectin and lemon nectar to create a protective layer on the skin, giving the skin cells moisture that lasts for over 8 hours. And it doesn’t end there; this serum also gives you a matte appearance, perfect for that pesky, shiny T-zone. For extra care-free confidence, a mattifying cream can take away some of that annoying shine and prevent the skin from becoming greasy through the day. Our Sun Screen Velvet Face SPF 50+ offers matte results for up to 6 hours, absorbing excess oil. With our key tips on achieving and maintain your T-Zone, you should be well on your way to a clear, spot free face in no time at all. Keep an eye on our blog for more ways to achieve healthy, happy skin.